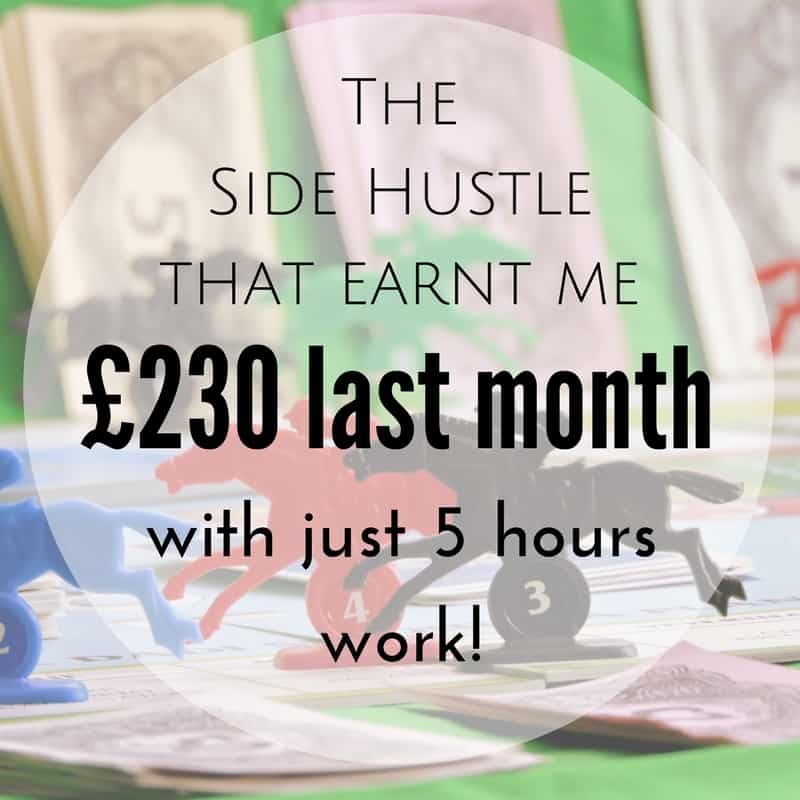 My most profitable side hustle by far at the moment is Matched Betting, I didn’t get a chance to do it a lot in March as other stuff got in the way but in the 5 hours I did spend on it (over a period of around 2.5 weeks, 30 mins here and there every few days) I managed to make £230 – that’s the equivalent of £46 per hour AND it’s completely tax free! I know that when I tell most people about Matched Betting they think there is a catch, it’s too good to be true and if it really was that good then why isn’t everyone doing it? Matched betting is not gambling, it is one of the one surefire ways to ‘beat the bookies’ and guarantee profit from bets – if they’re placed correctly. There is a lot of money to be made using this technique and you can profit longterm from it, too. 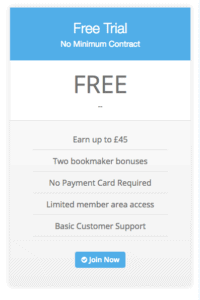 Matched Betting works by using the free offers and incentives offered by bookmakers to draw in new customers, those free bets are essentially free money and that’s where you make your profit. To give an example Mr Bookmaker is giving a free £20 bet if you place a £20 bet with them in the first place, so you place your initial £20 bet (called a back bet) and then you place another bet covering the exact opposite outcome in a betting exchange at the same odds (which is a lay bet). When the event you are betting on finishes you wont be up or down any money because you covered both outcomes but what you do now have is access to that free £20 bet so you just do the same process again (a back and a lay bet using the free bet) and when all is said and done you should, have a profit of around £17-19! 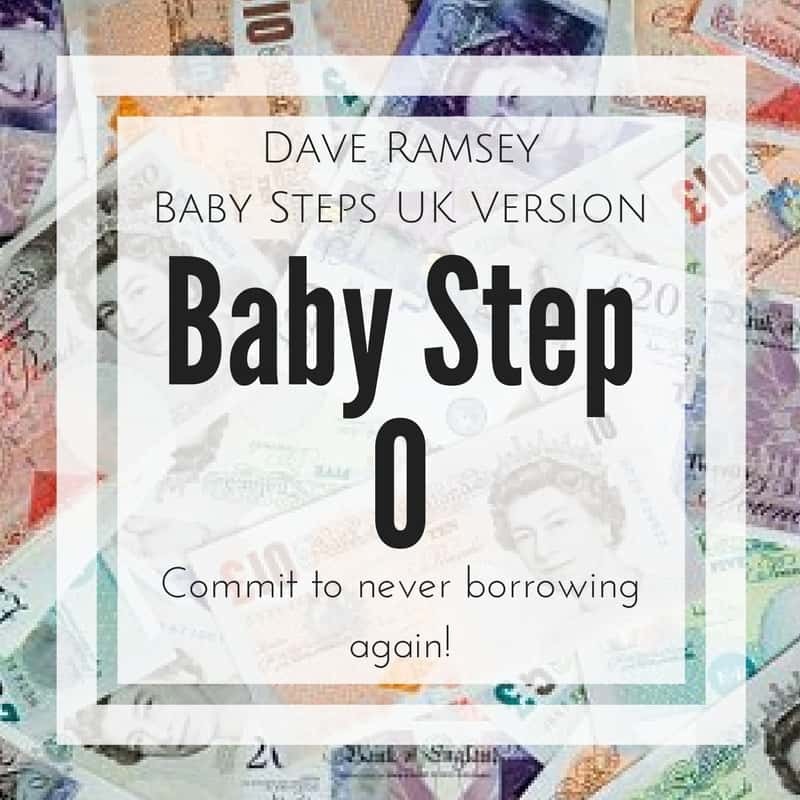 Like I said above the Profit Accumulator website explains it much better than I do and has video guide to tech you on every step, it really is an invaluable tool if you want to try out Matched Betting. You can sign-up for your free trial here!